It’s been rumored, but now it’s 100% real and coming our way. General Grievous will be part of the new deluxe line of Hasbro’s Six-Inch Star Wars Black Series. The deluxe line boasted a $29.99 MSRP to accommodate for larger figures such as the Gamorrean Guard and Molach from Solo which hit Targets earlier this year. Grievous is expected to hit stores in Spring 2019, and I personally can’t wait! Prequel nostalgia is at an all-time high. Not only will we be getting Grievous, but Steve Walgreens is hooking us up with his rival: General Obi-Wan Kenobi! Walgreens will be the place to get what is easily the best Obi-Wan head sculpt on the market. A bonus is that he’s in his Clone Trooper armor. 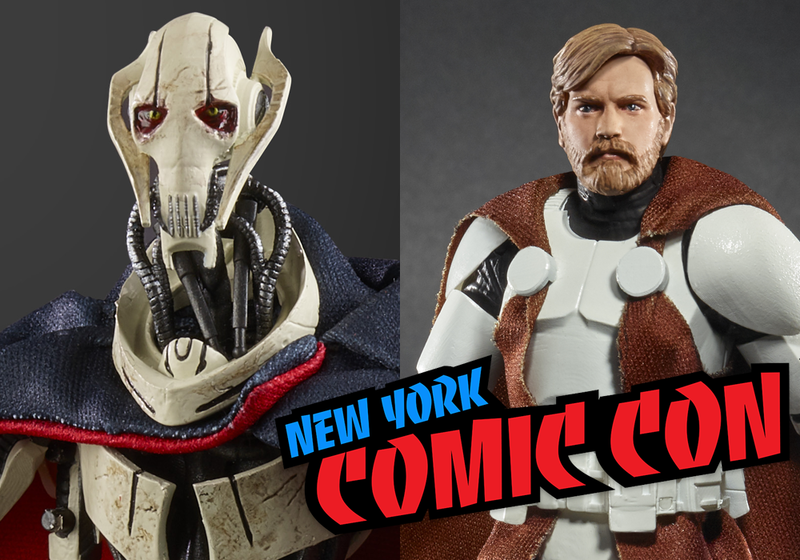 General Kenobi is expected to hit stores during Fall of 2019.